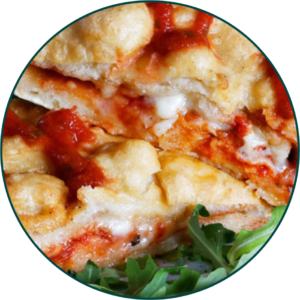 The “Mozzarella in Carrozza” was born in 1800. 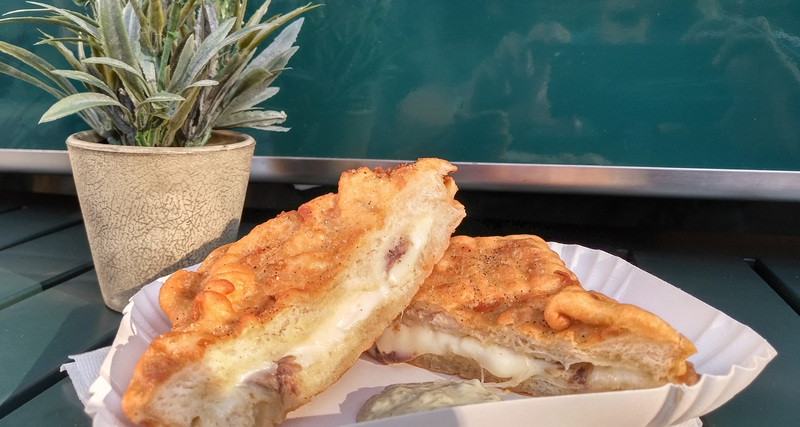 The bread slices are like a cab for the Mozzarella and when you fry it, the melted mozzarella creates filaments that look like horses bridles. This romantic image, given its name at this simple but tasting snack. When the Unexpected Happens, Hit the Road! 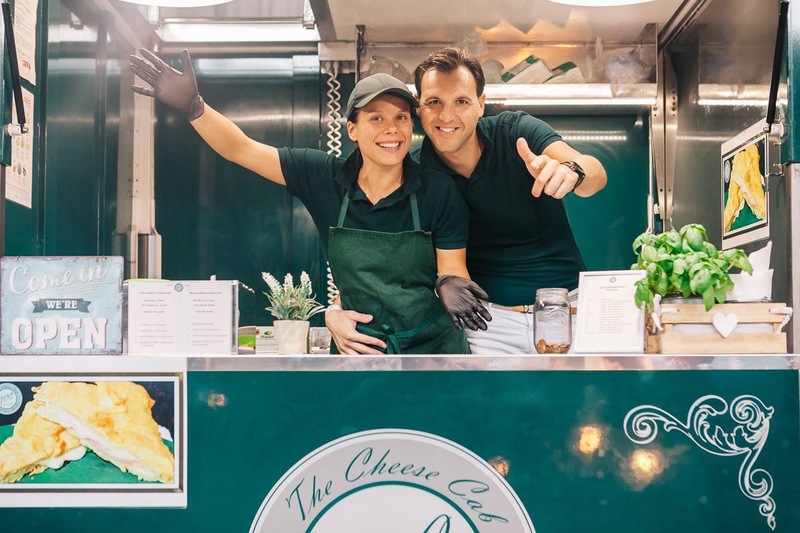 Craving for cheese? 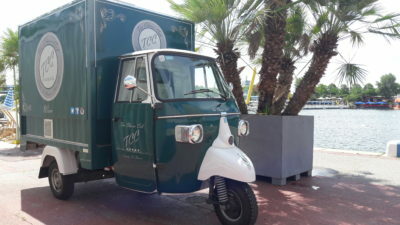 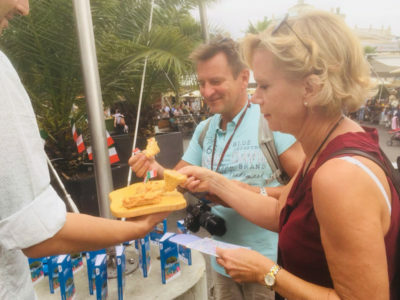 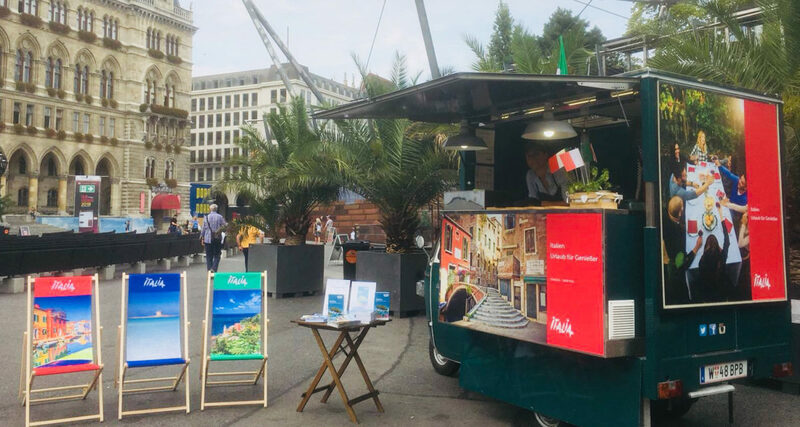 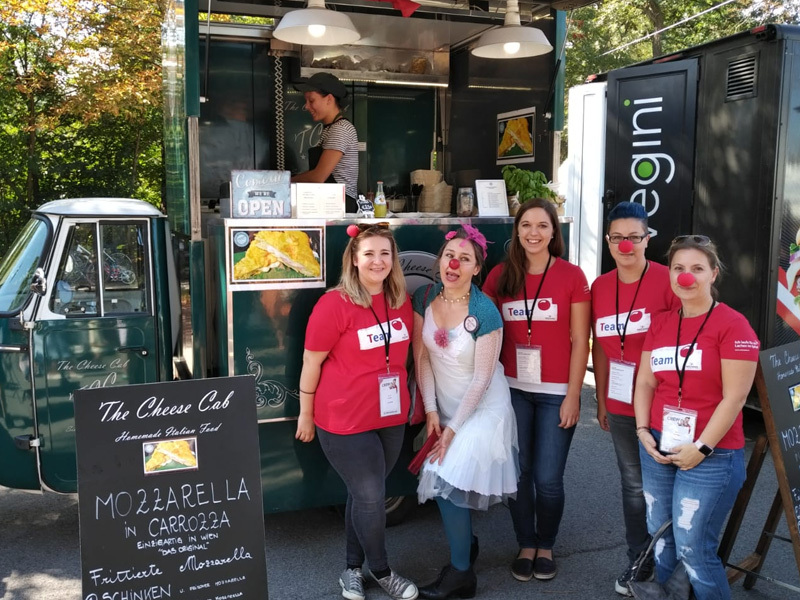 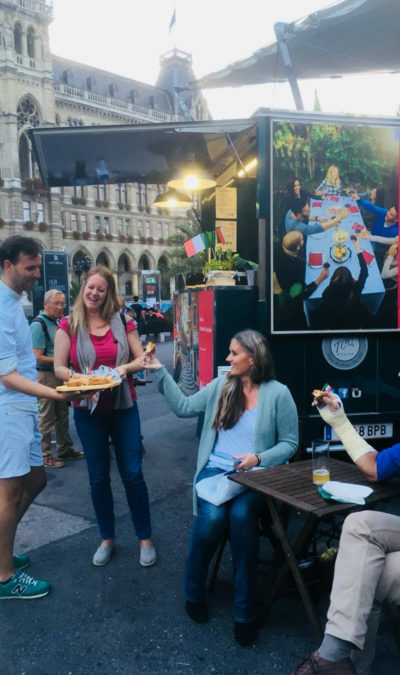 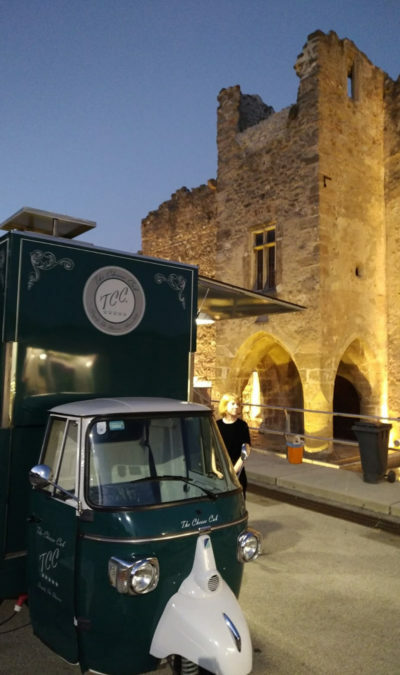 The Cheese Cab serves the best Mozzarella in Carrozza on the streets of Vienna since 2015; have fun with us at the nearest event in town! 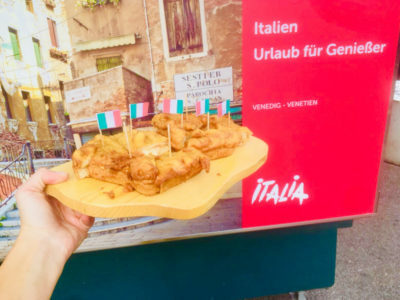 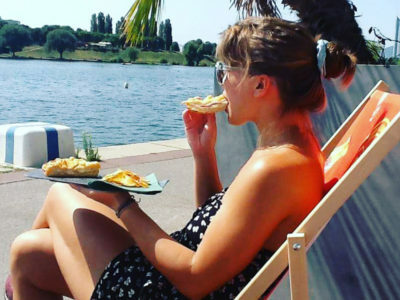 We are the only one in Vienna that serves the original Italian “Mozzarella in Carrozza”; maybe one of your friends around Vienna mentioned it to you. 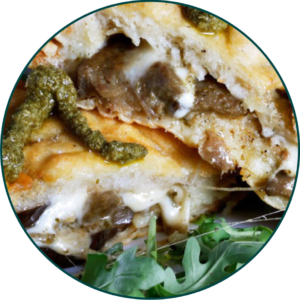 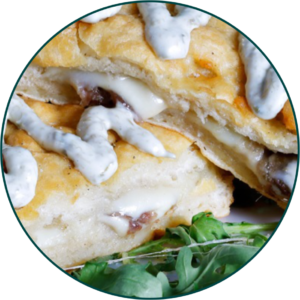 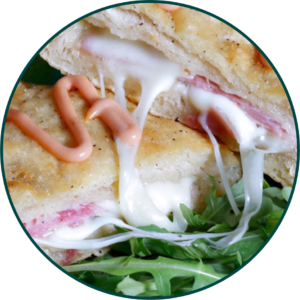 Our menu consists of a variety of Italian cheese cuisine.